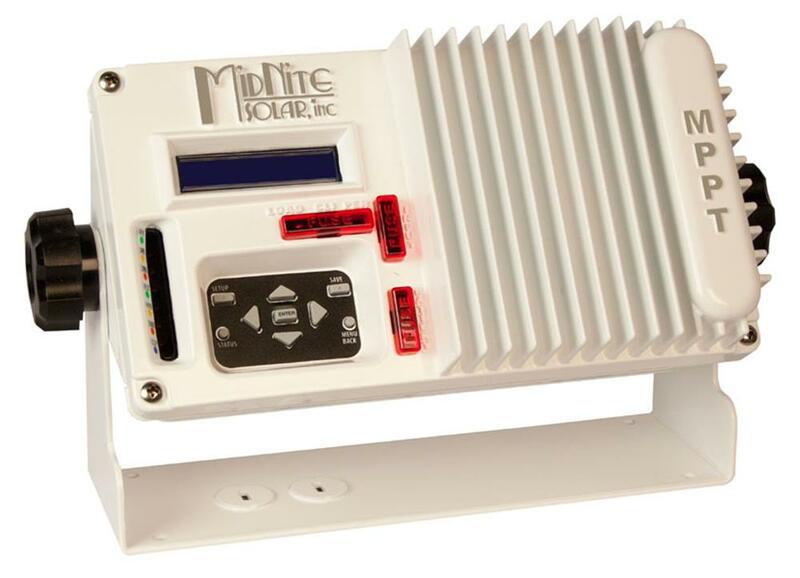 Click the button below to add the MN-KID-M-W Midnite Solar MPPT KID Marine Solar Controller to your wish list. The Marine version comes standard with the mounting bracket, 4ft of Flexible conduit and Battery temp sensor. To order the Marine Kid in black use MNKID-M-B. Battery Temp Sensor (MNBTS) standard with marine version.